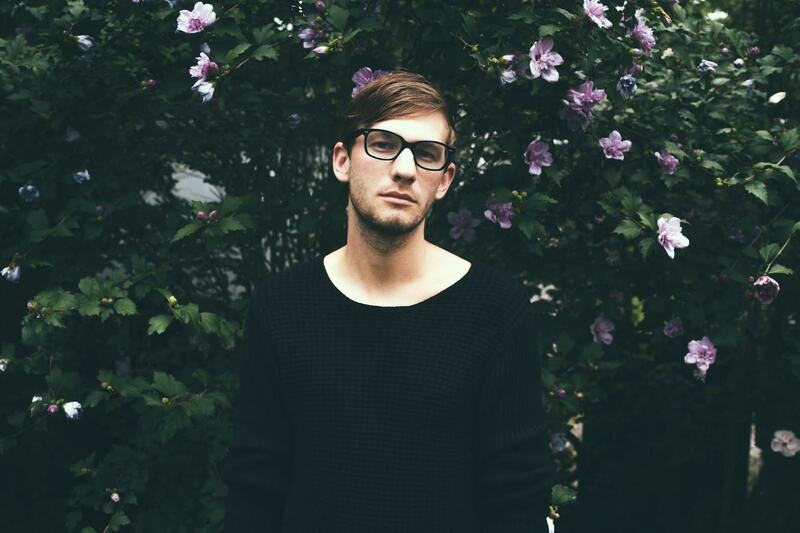 Hume is an Indie/Pop artist from Nashville, TN. The project’s name was inspired by Hunter S. Thompson’s “On Finding Your Purpose“. Hailing influences from artists such as Death Cab For Cutie and Daughter, Hume blends dark atmospheres with philosophical lyrics. Produced and written by Daniel Sumstine, the first single “Somewhere Out There” becomes available on January 20th, 2017.